Established to promote, stimulate and further a community spirit, and to sponsor any project of merit that may be of benefit to any district of Malibu Township, or to Malibu Township as a whole; to foster and promote the cultural development of said Malibu Township; and in general to do all things that tend to up build and uphold its character as a residential area. We need a testimonial or an anecdote here: First graph should be one demonstrable way in which residents —or, better yet — one or two residents in specific of a particular district were helped by MTC, when MTC came to the rescue. Transition to the fact that this is one of the many ways the MTC stands out and helps individual homeowners and businesses defend their rights as large chains and large businesses were moving in rapidly and threatening to force out individual Mom and Pop stores and services. As business and residential development continues to gobble up land at an accelerated pace, Malibu Township Council staunchly defends the principles on which it was founded. But the task grows ever more difficult in a day when technological construction advances make this previously remote geographic area ever more accessible. As the city now grants authority for new dirt roads to be slashed into the chaparral above Pacific Coast Highway, and massive shopping complexes get permission to be built in flood plains, MTC's mission becomes more important than ever. 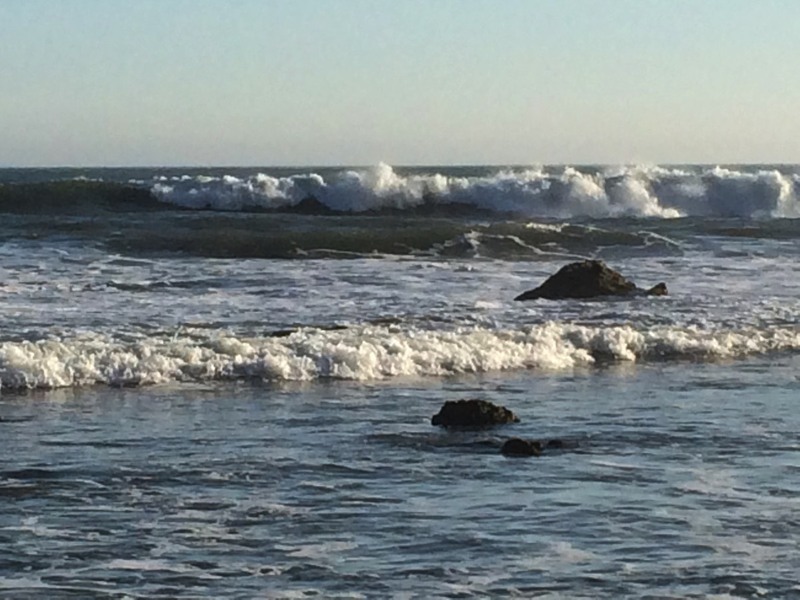 There is only so much California coastline. In Malibu, waves lap at the bare pink and orange sandstone and metamorphic rock, and dramatic stratified mountain right at the edge of the Earth. Salty sea breezes blending with the piquant fragrance of Coastal Sage Habitat liberate our basic instincts. Every evening, choirs of rival coyote bands join in "friendship howls" to fill crisp evening winds with spine-tingling, primeval recitative, reminding us that we are among Malibu's random lot of 13,000 mortals turned loose in Eden. 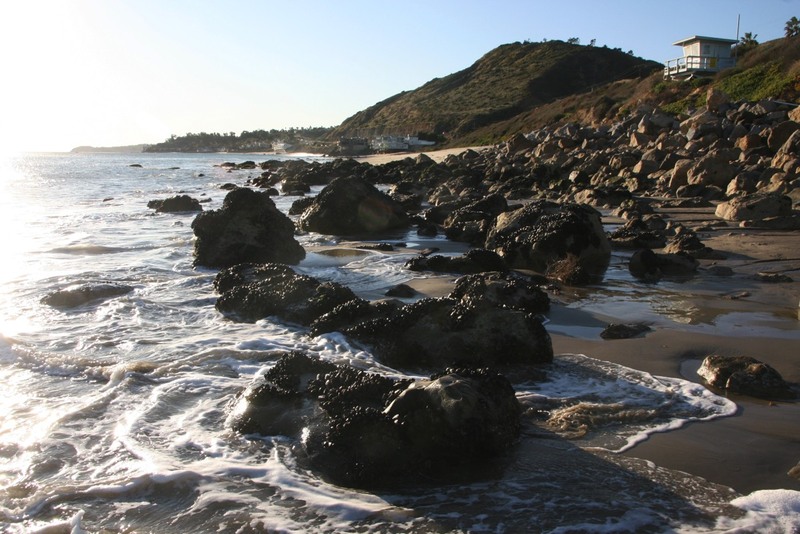 Since its founding in 1947 Malibu Township Council has been committed to maintaining the natural beauty of this special area, preventing over-development, exploitation of resources, and destruction of environmentally sensitive areas. WHAT IS MALIBU TOWNSHIP COUNCIL, AND WHAT DOES IT DO FOR ME? MTC is a community organization that represents the residents at all governmental levels by hiring attorneys, writing letters, testifying, and conducting informational sessions and special events. It not only speaks for Malibu City residents, but also those of L.A. County's greater Malibu area (all of U.S. Postal Zip Code 90265). MTC is the only community organization with district representatives for each of the Malibu Area's 13 geographic districts that include Malibu West (Point Dume area), Latino Canyon, Corral Canyon, Civic Center/Malibu Knolls, Malibu Colony, Las Flores, Eastern Malibu, Encinal Canyon, ADD FIVE MORE . . .
• Since what year, successfully opposed LNG terminals as well as on-and-offshore oil drilling along the Malibu Coast. Once MTC board members are finished reviewing the website and agreeing on language and style, I will remove the color and boldface, leaving the text in the light black font you see above. The blue bullets will remain. To join Malibu Township Council, click HERE, or hit the "Contact, Join Us" item above in the Navigation Bar.